Prius Interior Cargo Dimensions, please! How many gallons of gas does Prius hold? After how many miles will a Prius typically stay reliable? 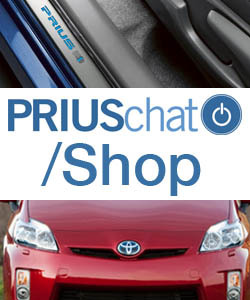 Should I wait for the 2010 Prius or get one now? Window tinting percentages...What is best? How do i fix small parking lot door dings?